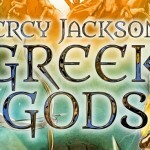 What is the name of the author of the book? Lulu Baker’s mum passed away when she was really small. She has a magical recipe book. She decides to use it to defend herself against her daddy’s evil Ex, Varaminta and make her dad fall in love with her best friend, Frenchy’s mum. But then everyone starts falling in love with the wrong person! The cover really attracted me. And then I read the plot too. I found it kind of interesting. I felt great, since it had a tinge of magic and fantasy in it. I would recommend it to my friends who like books about magic. Yes, there is a TV series based on this book. It is called Jinx. The show aired from 31 October 2009 on CBBC to 23 January 2010. 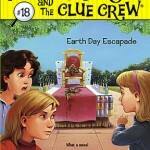 Any prequel/sequel to this book. 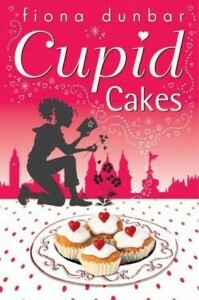 Yes, Cupid Cakes is the second installment in the Lulu Baker series. 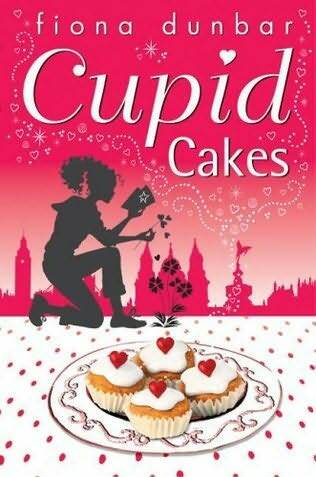 It is a sequel to the book The Truth Cookies and a prequel to the book Chocolate Wishes. This is a fantastic book to read!